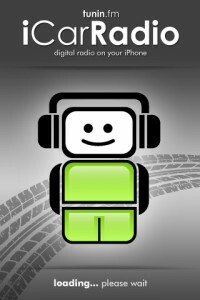 Happy man with the iCarRadio App from tunein.fm! 2 weeks ago i had to change my mobile phone. My old Nokia 6310i from 2003 was dying. I loved that phone, i had to charge the battery once a week and it was such a solid phone. But i have to admit that i liked the iPhone. Finally i bought this great phone and put my old 6310i in the cupboard. You’ll never know. I must say that i cannot imagine that i could live without a such a great phone in the last 42 years! 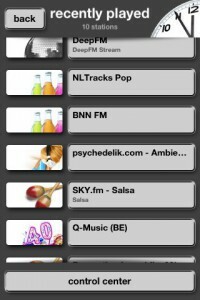 What i really like is the iCareRadio app from tunein.fm. It is great to listen in my car while driving on the A50 from Zwolle to Arnhem and listen to Europe’s best morningshow “Arno and the Morning Crew” from Berlins 104.6 RTL, no i don’t miss my old Nokia. Welcome to the 21st century Thijs! 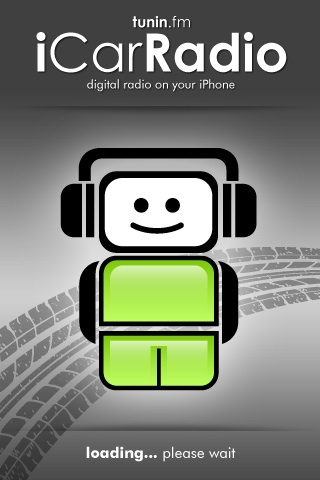 There are some nice radio-apps in which the ‘future’ of radio becomes more and more apearant. I asume you have Shazam on your iPhone?